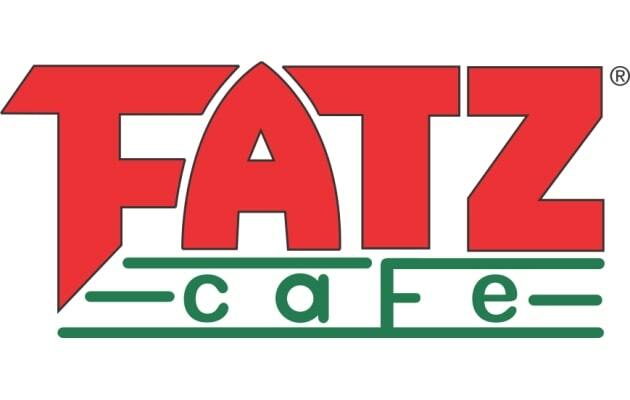 The Fatz Cafe Weight Watchers points on this page are for the new SmartPoints as well as the plus and original values. So regardless of which one you are tracking, be sure to visit this page before visiting Fatz restaurant. For WW members, the Smart values are shown first followed by the points plus and then the original numbers. So be sure to use the correct column to ensure you stay within your daily and weekly allowance. If you are not a Weight Watchers member, then use the Fatz nutrition information to track what you need. You can count calories, watch your sugar intake or even reduce carbohydrates using the information below. Additional restaurant nutrition includes total and saturated fats, dietary fiber and protein. Trying to lose weight while eating out can be a challenge. So be sure to arm yourself with the right information to reach your weight loss goals. Figure out your daily allowance on the new points plus system or simply use the free online calculator and let it do the work for you. Do you crave salt or is it cheese? Maybe you love chocolate or you are in the mood for some beef jerky. See what your cravings tell you about your snack personality. If you are planning on dining in tonight, check out these healthy fish recipes for something new to try.